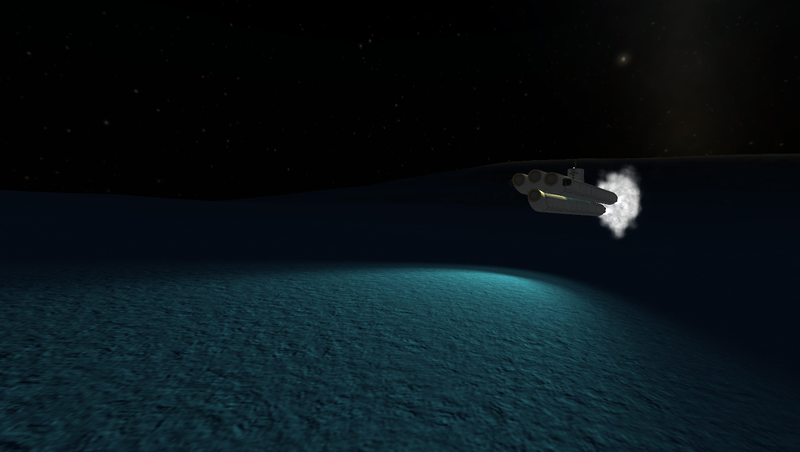 Change pitch by transferring fuel between forward and aft tanks, use main engines to rise or dive. A stock aircraft called 77I- Submarine Type 2 Suberb. Built with 143 of the finest parts, its root part is structuralIBeam2.